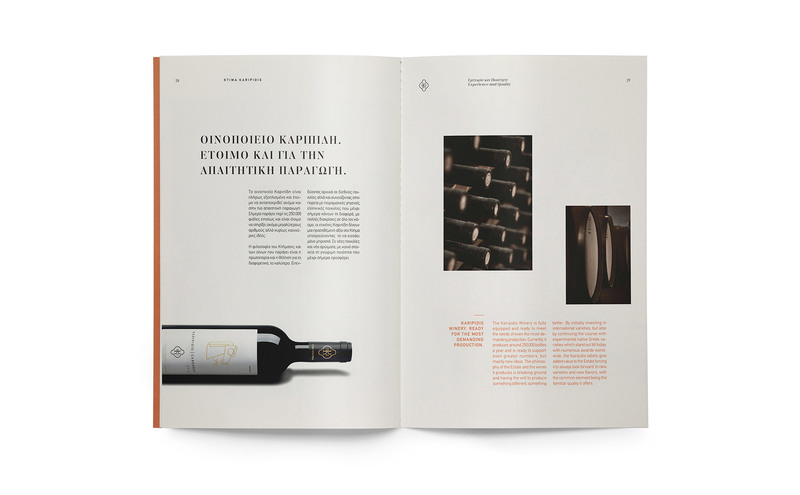 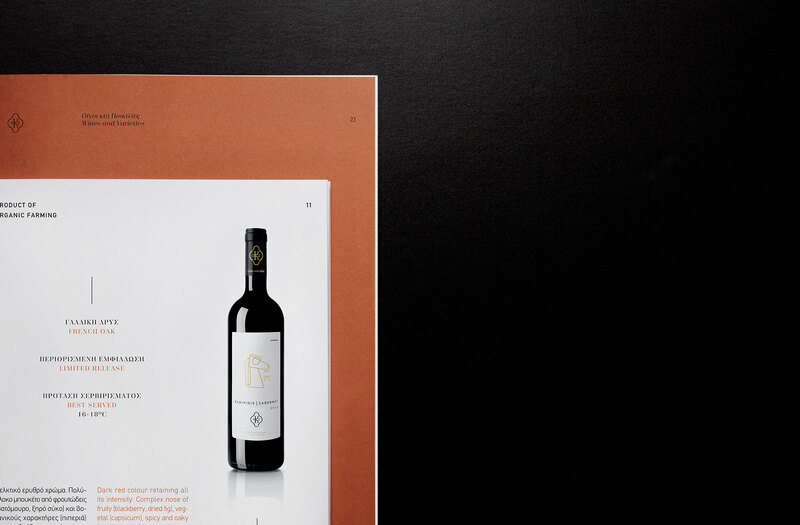 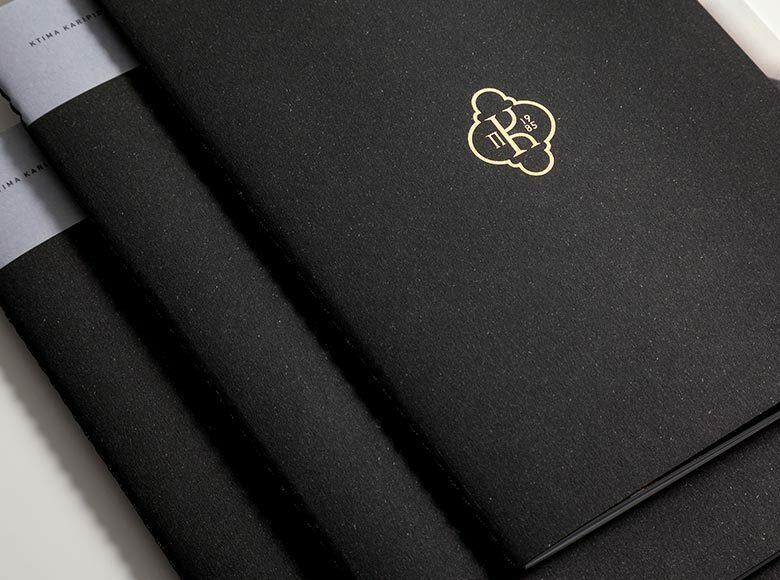 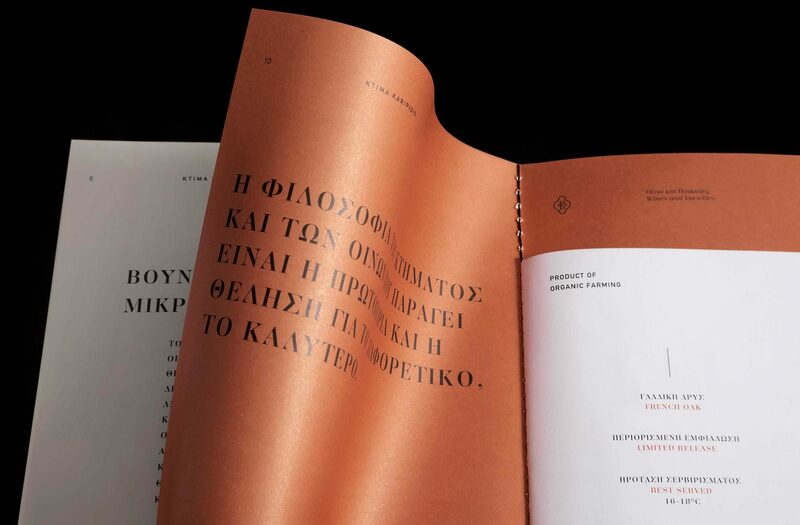 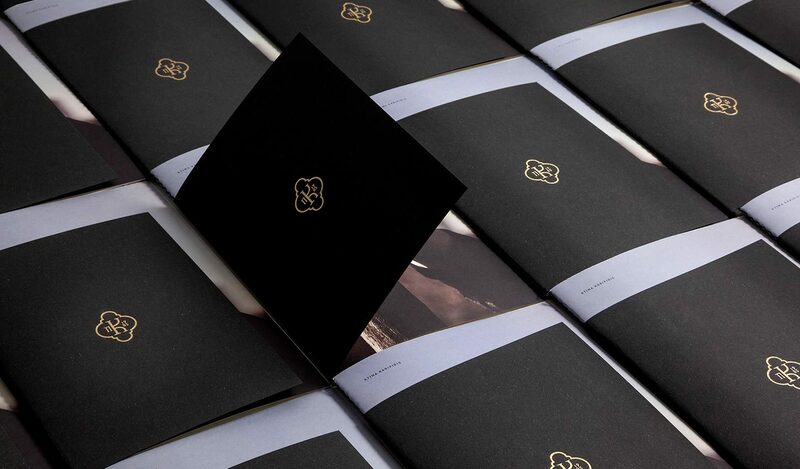 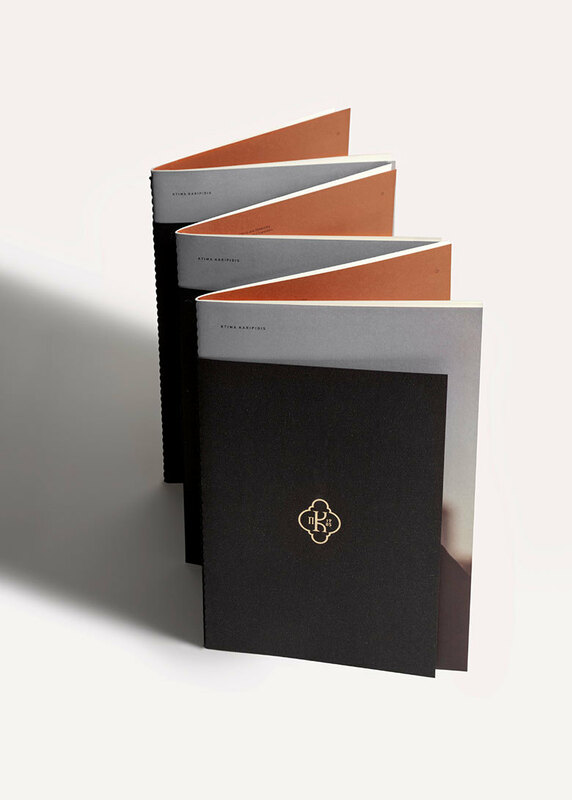 Brand profile brochure design for ‘Karipidis’ winery. 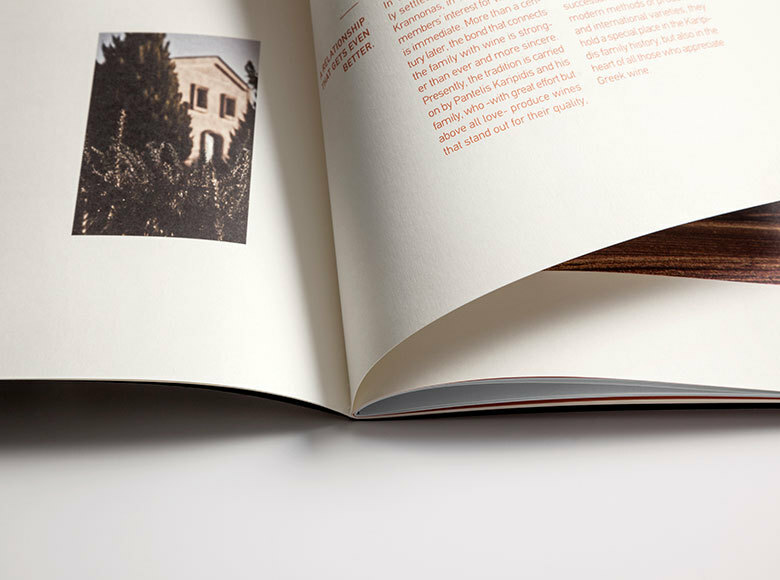 An interesting visual documentation based on harmonious intersection of photography and type. 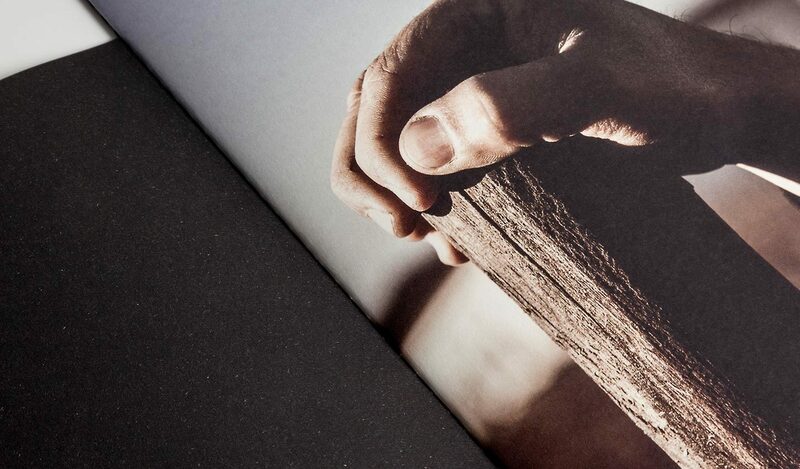 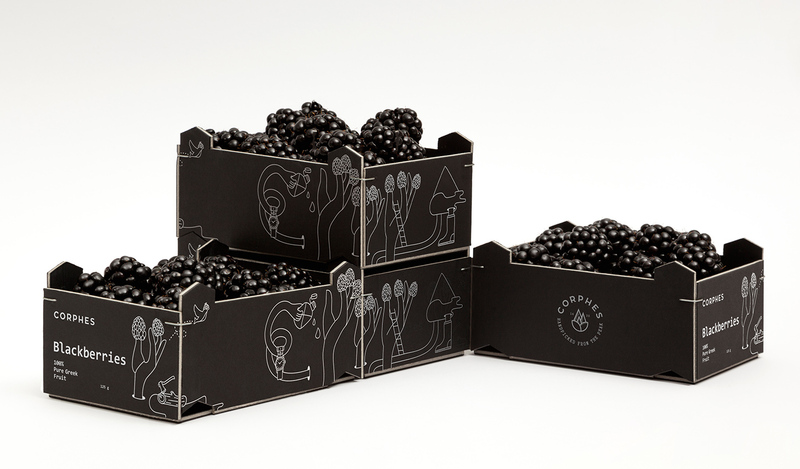 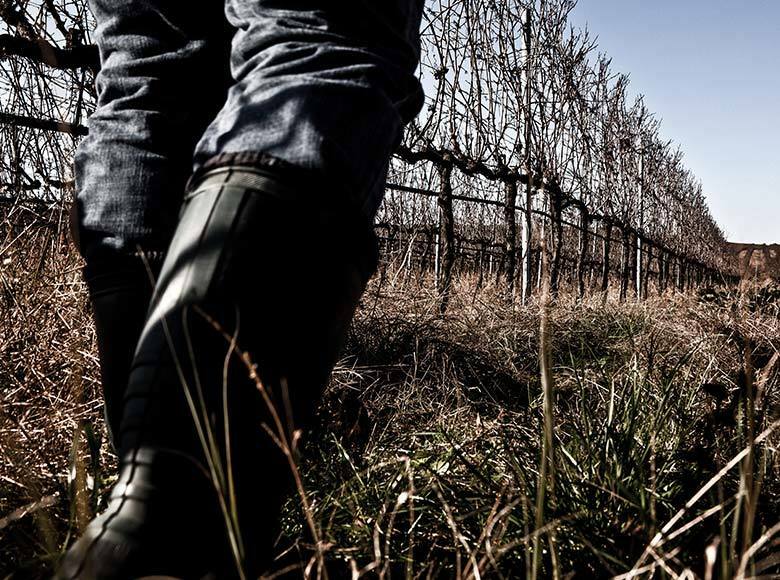 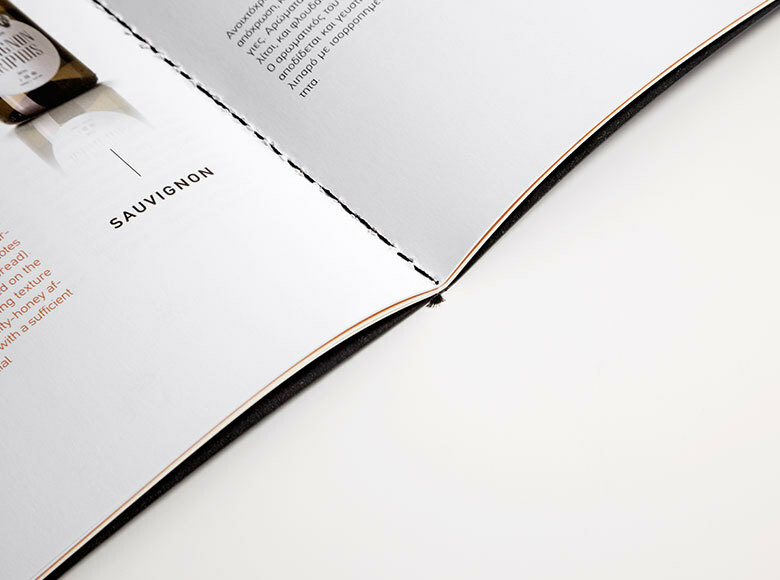 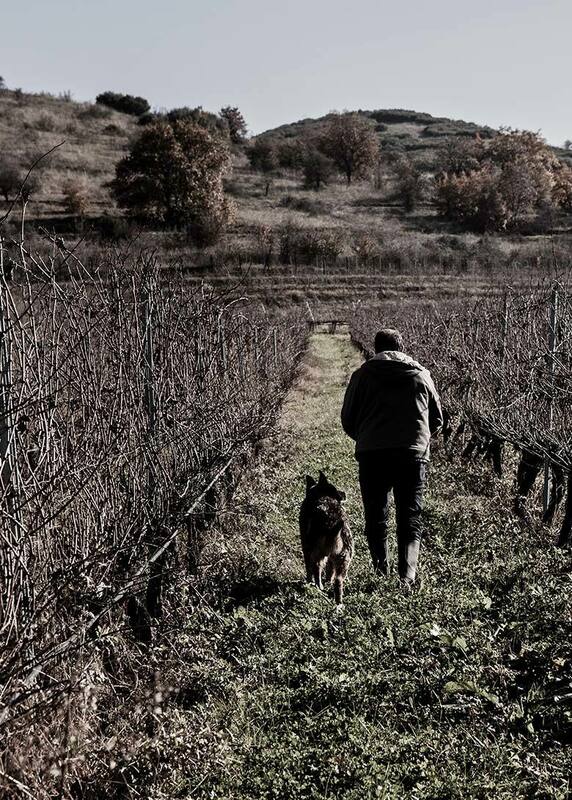 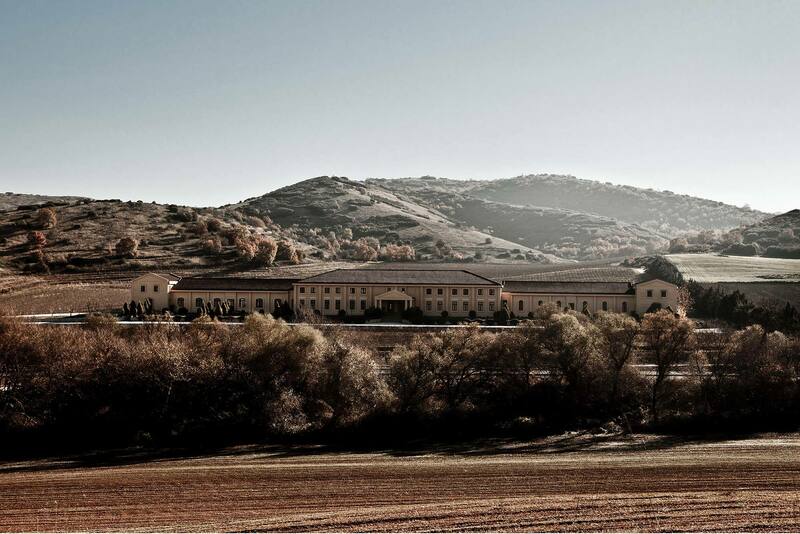 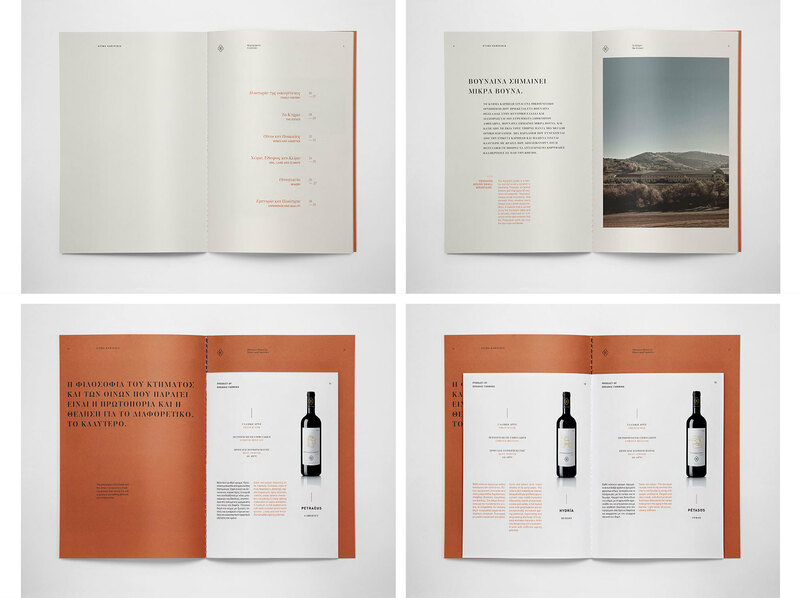 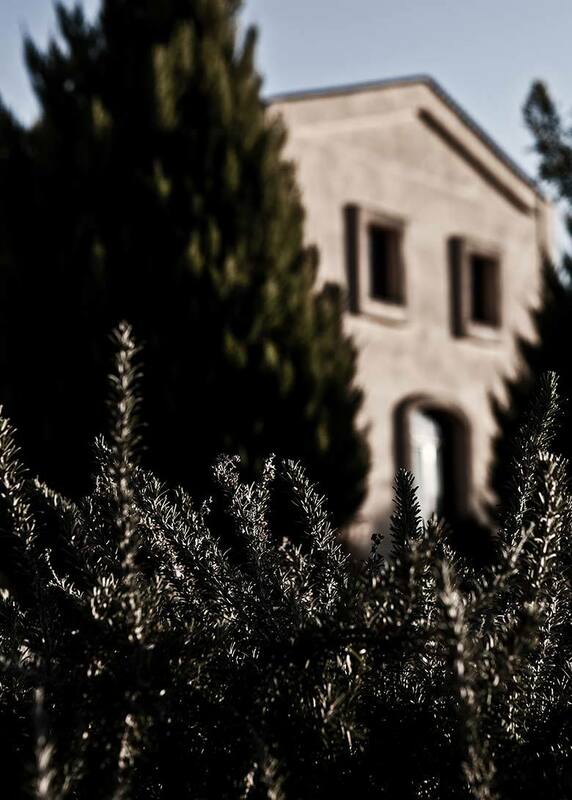 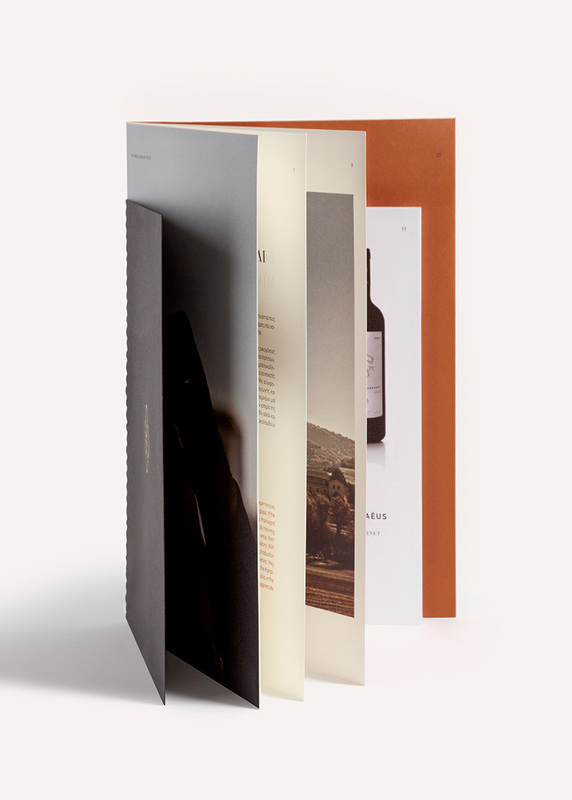 The unadorned cover, the rigid typography and the distinct colouring selection compose a unique result, expressing the professionalism and the engaging emotions of the people associated with the winery.